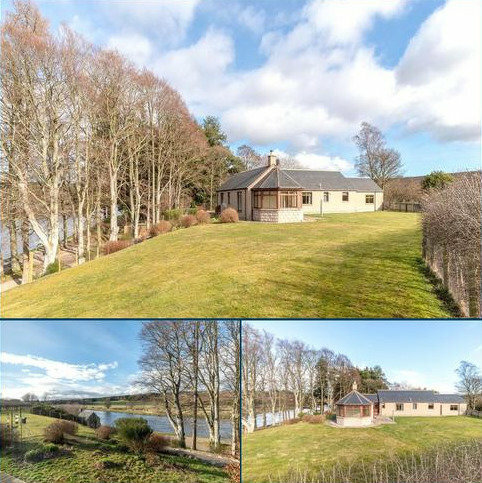 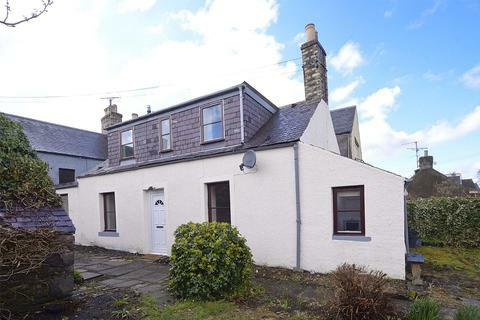 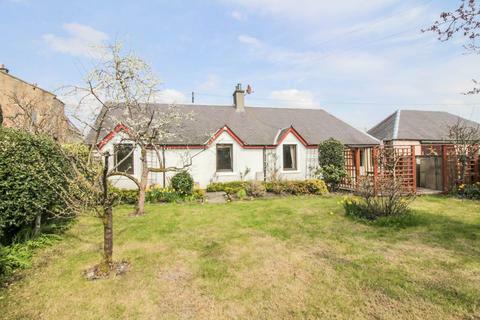 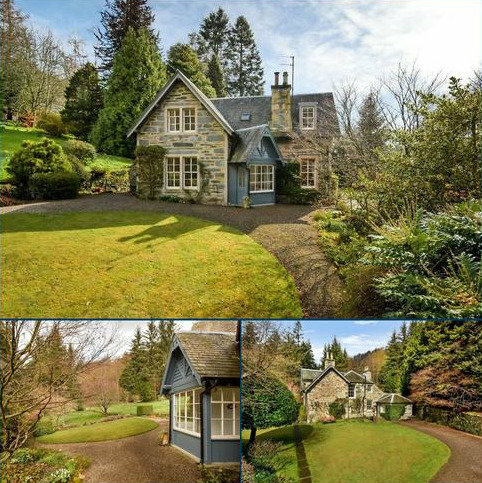 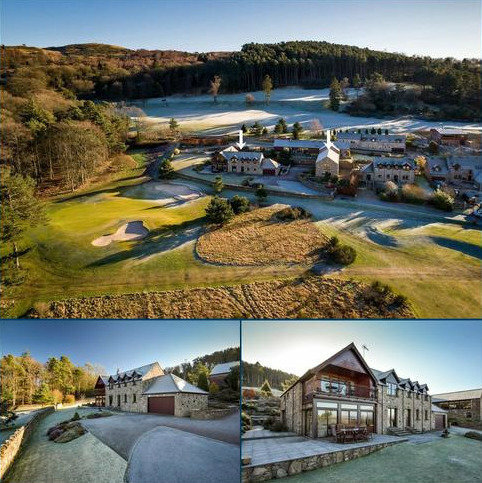 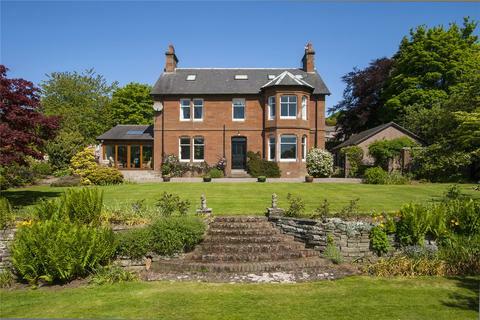 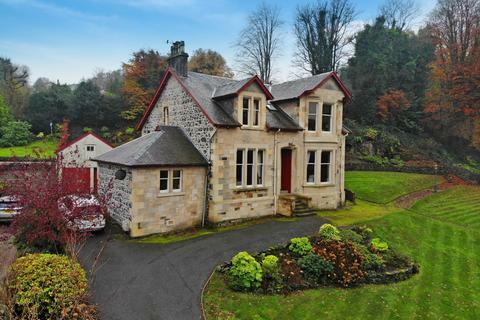 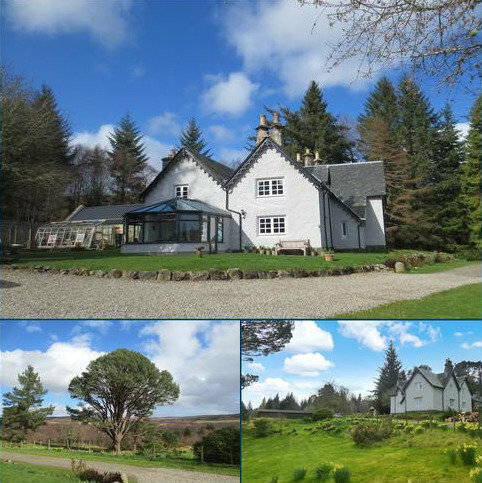 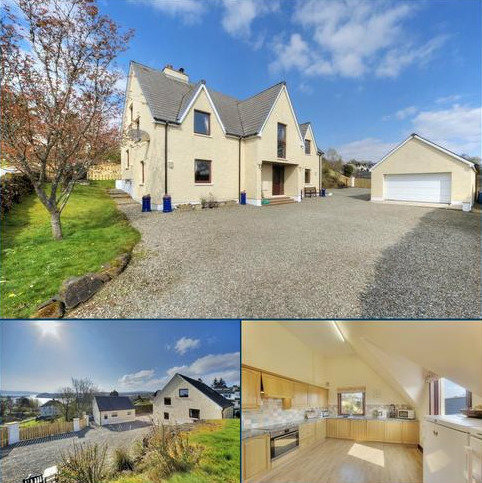 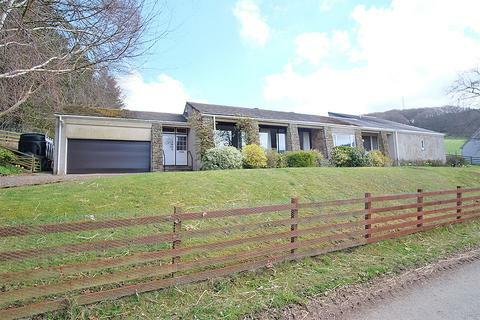 Traditional 5 bedroom detached property set in substantial garden grounds extending to 3 acres in a tranquil location close to the village of Lairg. 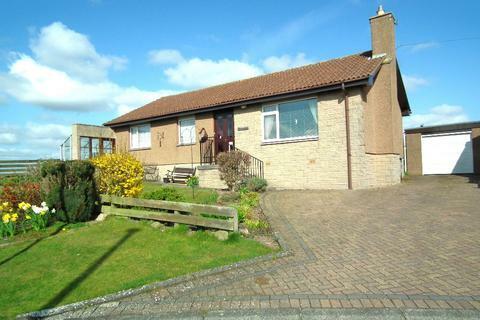 Marketed by Bell Ingram - Inverness. 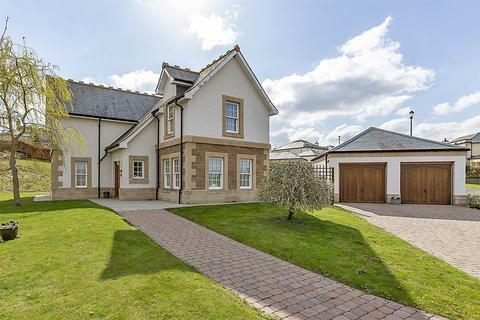 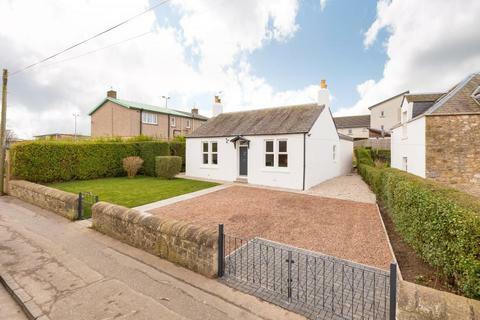 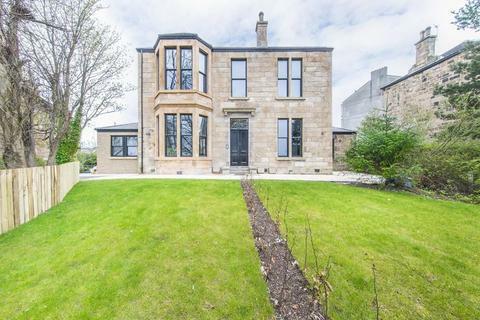 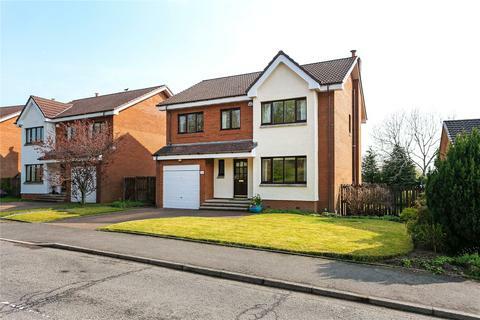 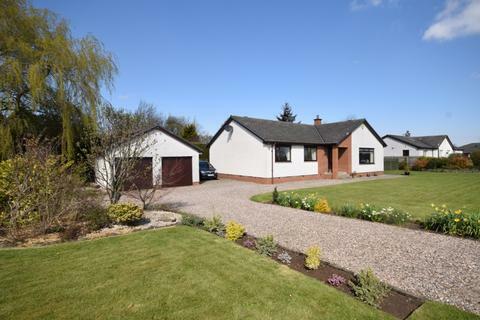 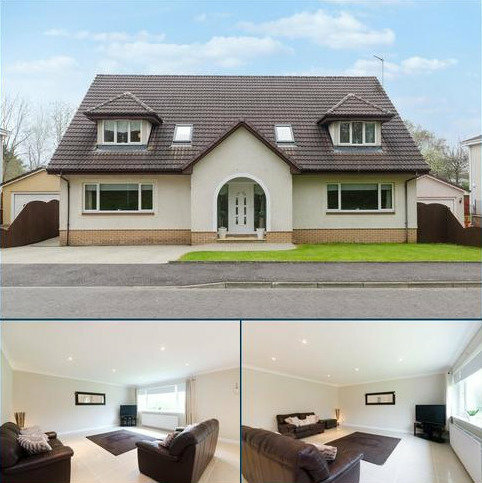 Measuring an impressive 303sq metres (3261sq ft) is this immaculately presented modern 4/5 bedroom family home situated within one of Irvine’s most desirable locations. 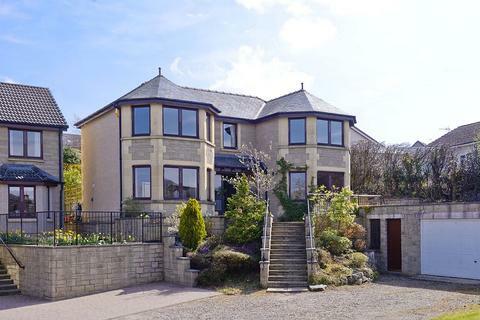 Stunning traditional detached villa set in secluded and mature gardens in excess of 1 acre and offering modernised and upgraded accommodation of nine principal apartments. 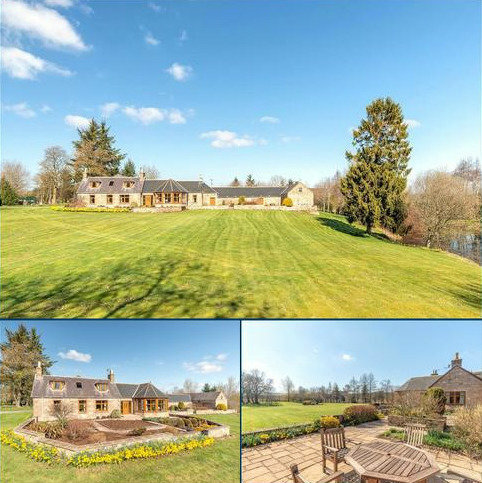 Marketed by Corum - Bridge of Weir. 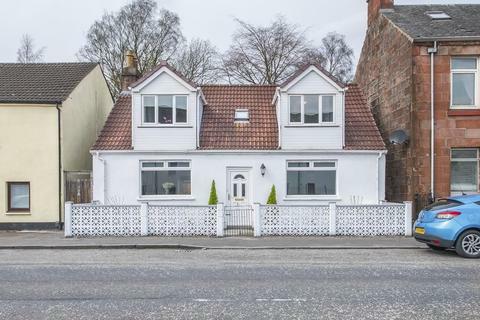 Marketed by Pacitti Jones - Stirling. 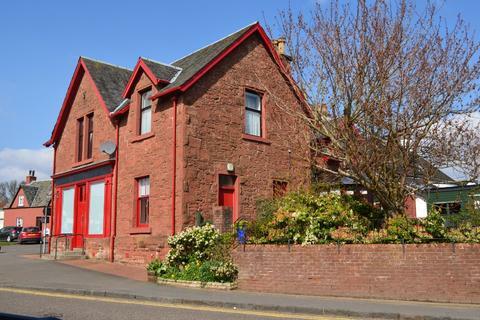 A really impressive, 5 apartment, traditional detached villa (c.1900) with a recently refurbished interior, sitting on a generous sized garden plot in a popular location close to a variety of excellent amenities. 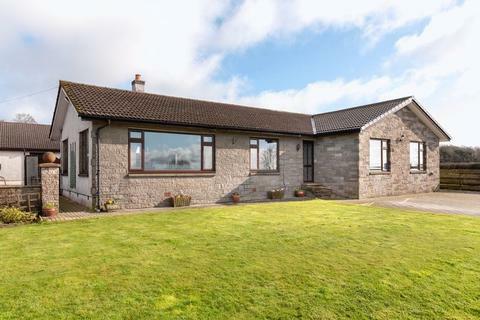 EPC - E.
Marketed by Cullen Kilshaw - Selkirk - BSPC. 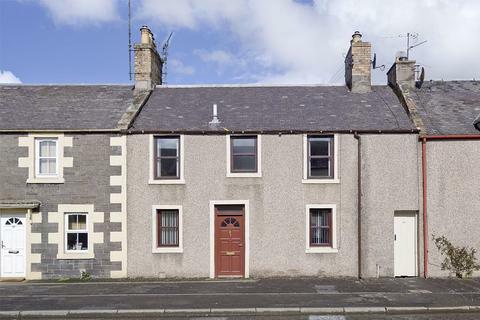 Marketed by Cullen Kilshaw - Kelso - BSPC.